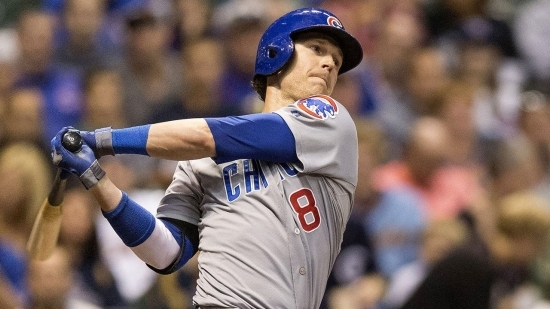 The Phillies have announced they signed former Chicago Cubs outfielder Chris Coghlan to a minor league contract. Coghlan played for the Cubs for the 2014 and 2015 season, and part of their World Series 2016 season. In 2009, Coghlan won the National League Rookie of the Year Award while he was on the then Florida Marlins. The Phillies have invited Coghlan to come to spring training in Clearwater this spring.